This was taken with the Lunt 80mm solar telescope in its “double stack” mode. In this mode you are able to obtain images with a bit more definition. A thousand images were stacked to form the final image. The line in the photo is most likely a solar filament of cooler material on the surface. It will probably disappear in a few days. 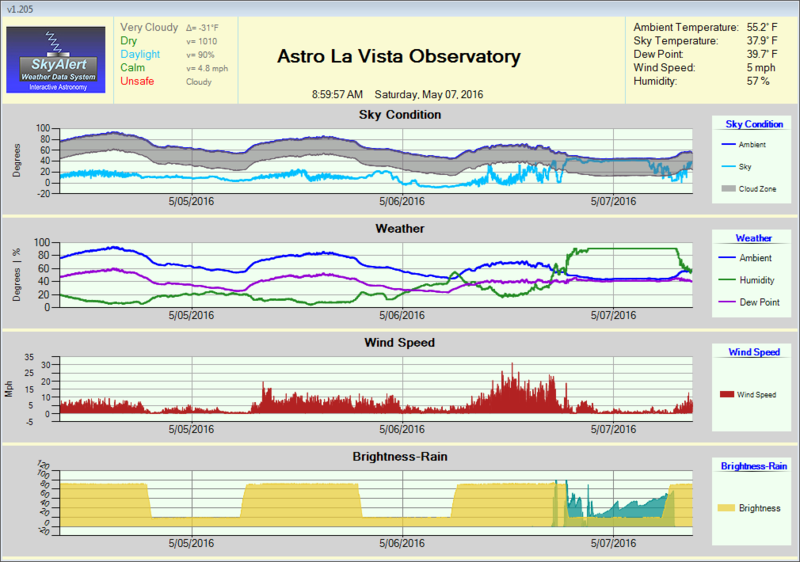 Posted on March 25, 2016 by astrolavista	• This entry was posted in Uncategorized and tagged Astro La Vista Observatory, Astrophotography, Ayn Rand, Granite Oaks, Prescott AZ, Solar, Williamson Valley. Bookmark the permalink.